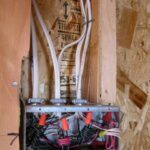 Stripping the insulation from electrical wires is easy when you use the right tools and techniques. Using a wire stripper, cut into wire’s insulation without cutting the wire, and then pull toward end of wire to remove the insulation. 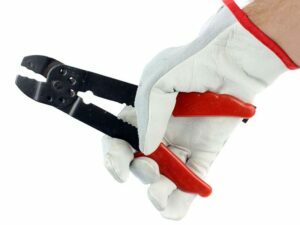 To cut electrical wires, use lineman’s pliers, diagonals, or the inner cutter of a wire stripping tool. This type of wire stripper is designed to strip common sizes without nicking the wire. To easily strip the insulation off of small solid-core wires from sizes #18 to #10, use wire strippers or the graduated wire stripper jaws on a multipurpose tool. 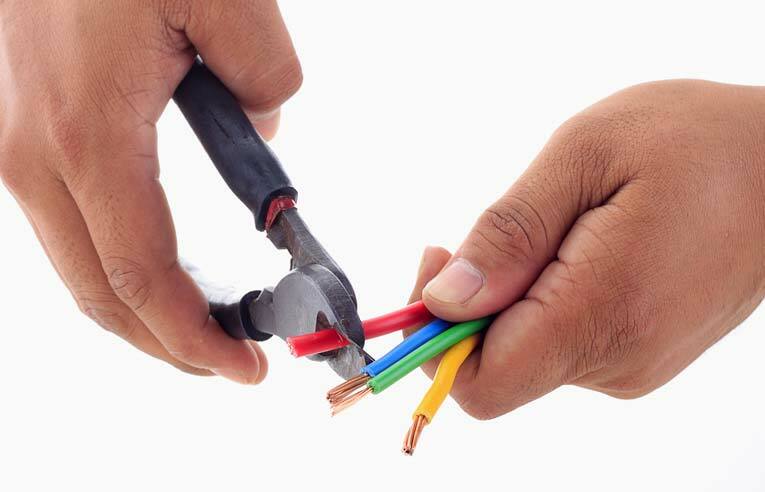 To strip larger wires, from #8 to #2/0, use a pocket knife to take off the insulation as if you were sharpening a pencil, away from your body. 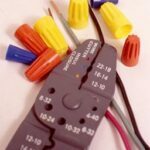 The length of wire you’ll need to strip varies depending on the job. 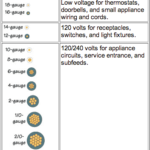 As important as using the right tools are utilizing the right techniques. 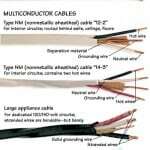 For example, it’s important to take care not to nick the wire when you’re stripping off its insulation. A nicked wire will break easily when bent to form a loop for a connection to a screw terminal. If you do nick a wire, snip it where the nick is and begin again. 1Insert the wire into the proper slot for the size wire you are stripping (or adjust the screw on the stripper for the size of the wire). With the wire at a slight angle, press the handles of the stripper together. 2Gently rock the stripper blades back and forth to cut through the insulation but not into the wire. 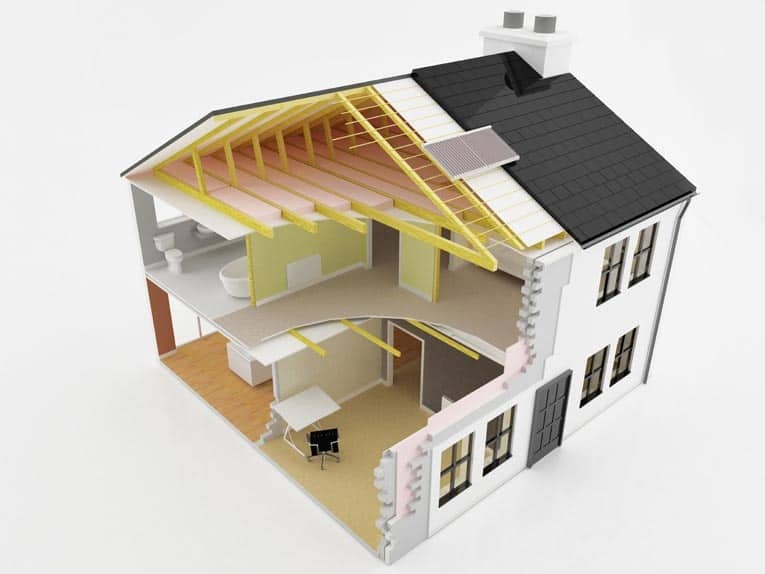 When the insulation has been cut through, pull it off in one fluid, fast motion.